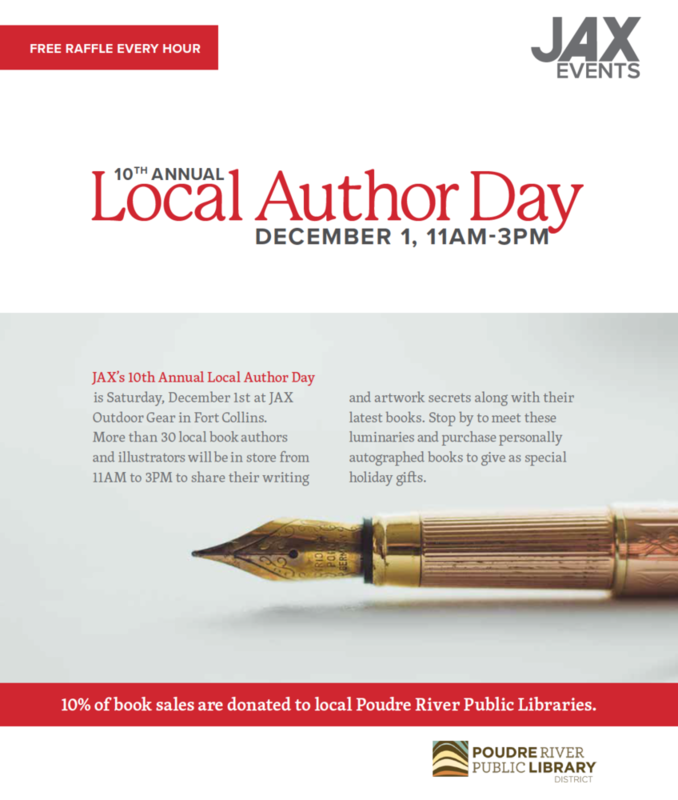 Jax on North College, Fort Collins is having their 10th Annual Local Authors Day to benefit the Poudre River Public Libraries. Event starts at 11 and goes until 3. There will be 38 authors from various genres so it's a great time to pick up a personalized present, Secret Santa gift, or stocking stuffer. The other event will be a performance before the booksigning. 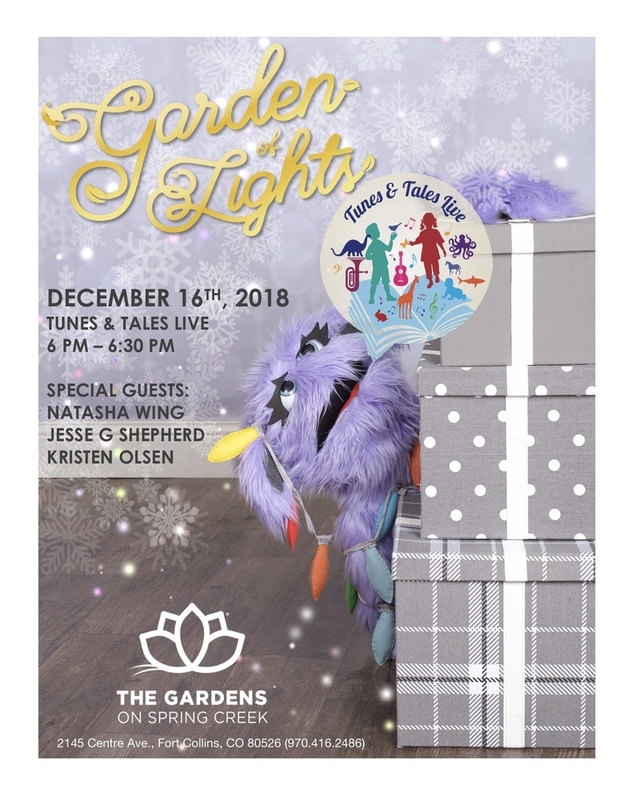 I'll be joining puppet Lucy and guitarist Jesse Shepherd to do a skit for the kids during the Garden of Lights at The Gardens on Spring Creek in Fort Collins, Colorado on December 16 from 6-6:30 pm. It'll be a fun way to read three of my books and dance to songs Jesse created just for the books. FREE.